Coconut tree with paradise bright sky, Thailand. 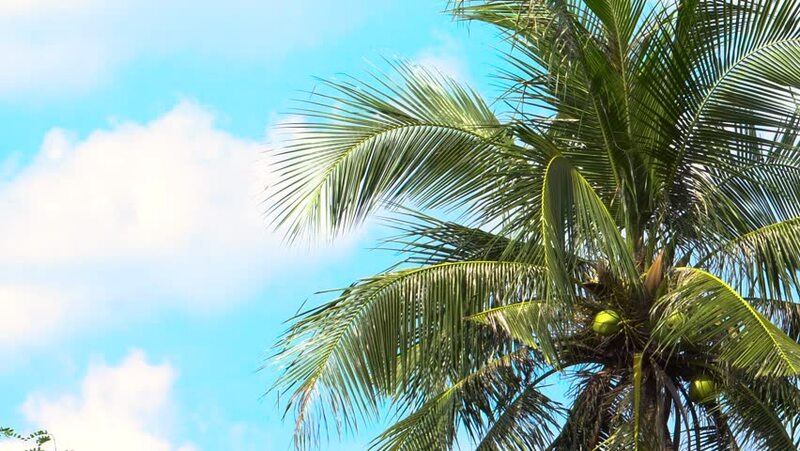 4k00:11Footage of coconut tree with blue sky backgground. 4k00:09Palm trees and town building. Cloudy sky at daytime. Vacation at tropical resort.